While on a walk with my family, I saw three teens walking toward us. Their outward appearance screamed gangster and their walk was more of a strut. 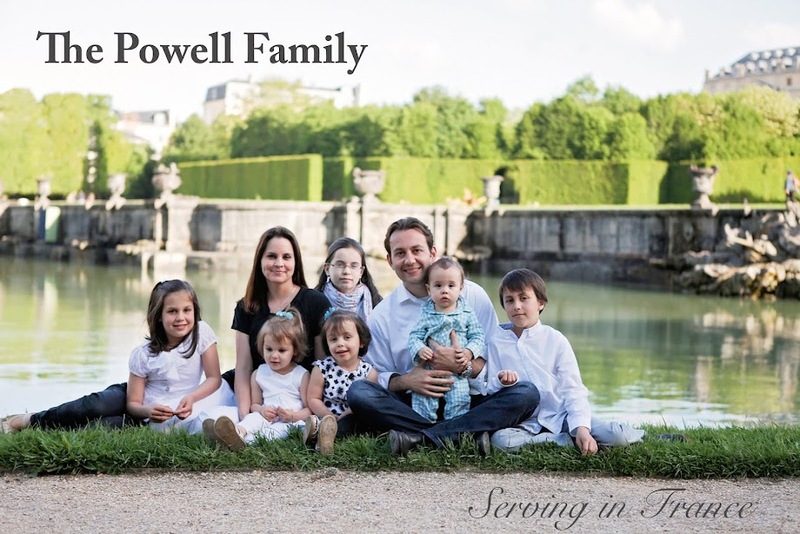 I'm sure most families would choose to turn a corner or perhaps walk on the opposite side of the street, but the Powells stood directly in their path. I had multiple gospel tracts in my back pocket and I was eager to share with them the good news. I greeted them several yards away with a smile and asked if any of them attended church. All three indicated that they had a church background. I then asked them if they knew where they were going when they died. All of them were quite honest that they are not living right. They wouldn't get into specifics but one commented, "I'm just livin the teenage life. You know what I'm saying?" I quickly replied, "Teenagers die everyday." I told them that there will soon be a judgment and that if God gives them what they deserve, then hell may be their destination. At this point one of the teens began to walk away. The other two began to follow reluctantly. As they walked away I expressed to them that I didn't want that to happen to them. I could tell that the two that followed wanted to hear more, but the one that walked away was determined to get as far away as possible. To some we are a fragrance of life, and to others we are the aroma of death.